This last week, Al-Shabab, a muslim terrorist organization, blew up cars outside of a Nairobi hotel called the Dusit hotel complex and then proceeded to set off bombs within the hotel. The death toll is confusing; it is either 14 or 47 innocent people1 who were killed in the terrorist attack. Again, evil seems to reign. Pictures taken at the scene are full of people crying, shocked and saddened by the carnage in front of them. But one does not need to experience a terrorist attack to know what evil is. Like an insidious cancer, evil in this world has been in action since Adam and Eve took a bite of that forbidden fruit. We, humanity, brought evil into this world; and with evil, comes death. How does one look at such evil in the face, and live? How can one not be swallowed up by evil, becoming more like it every time their hearts become more and more calloused to the world around? Such pain, anger, and darkness that is void of hope is bound to darken a person’s outlook on life. But I want to hug these people affected by terrorism. I want to cry with them, knowing that no amount of kind words can heal the lacerations all over their hearts. But most of all, as I look into the eyes of the people in these pictures, I want to lovingly point them to the only Hope we have: Jesus. I want to tell them that He is the God of All Comfort. That He did not cause this evil, but rather allowed it, and is yearning to comfort those who are so affected by it. I won’t pretend that these words don’t hold questions. I do not claim to completely understand evil or why it happens. 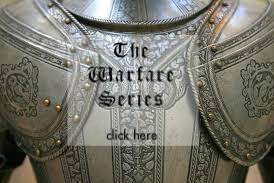 All I know is that there is One who has ultimately defeated it, forever. And that, as I look at these tragic photos, gives me Hope. He is making everything new. Come back, Lord Jesus! Let it be so. 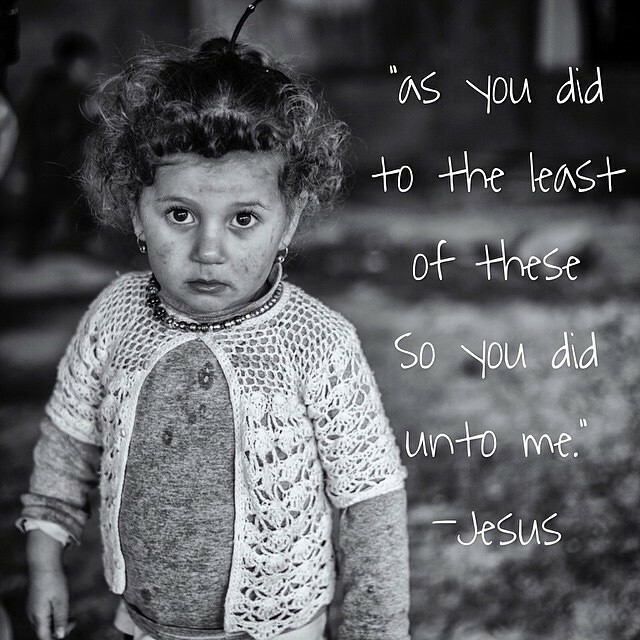 Jesus came humbly into a world full of messiness, illness, and darkness. Learn about what He did—and how it changes everything—here. Those affected in this attack in Nairobi. The worldwide Church, especially in Nairobi. May the Church come to comfort, love and support those hurt in this event. 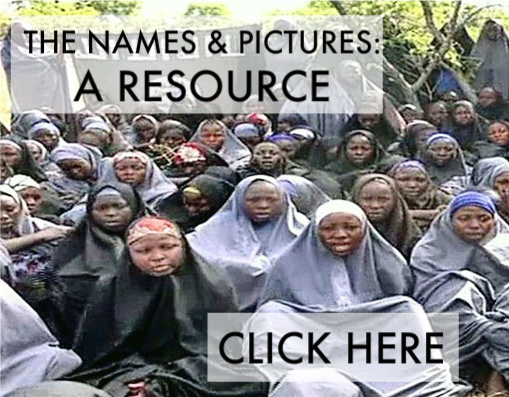 The Chibok girls, as well as Leah Sharibu. The fight against Boko Haram and Al-Shabab; much more, the fight against evil. It was reported on December 28th that Boko Haram killed approximately 30 civilians in the town of Mbaljuel, Cameroon Saturday. These innocent men, women, and children were among 4 soldiers attacked on the Waza-Mora highway Friday, which killed one Cameroonian corporal and injured 3 others. These attacks come in light of the Cameroon military’s counterattacks against the terrorist group, which have killed 53 Boko Haram members and destroyed a training ground for the insurgents. Cameroon’s military is now positioning soldiers in the far North of Cameroon, to guard its borders against Boko Haram. The relative area Boko Haram has been documented operating in. Their sharia law has been instituted in a few northern states in Nigeria. 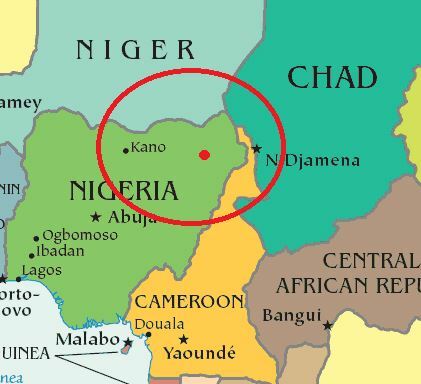 Their base of operations lies in the Northernmost parts of East Nigeria, extending into small pockets of Niger, Chad, and Cameroon. While the Cameroonian military seems to be doing a much more effective job fighting the Boko Haram than the Nigerian military, this news expresses that surrounding nations– not only Nigeria– are in real danger of being infiltrated and harmed by Boko Haram. News of this slaughter has shocked and saddened many; it is obvious that Cameroon is in need of prayers and support as well.